For The Neuro Researchers, Staff, and Students. 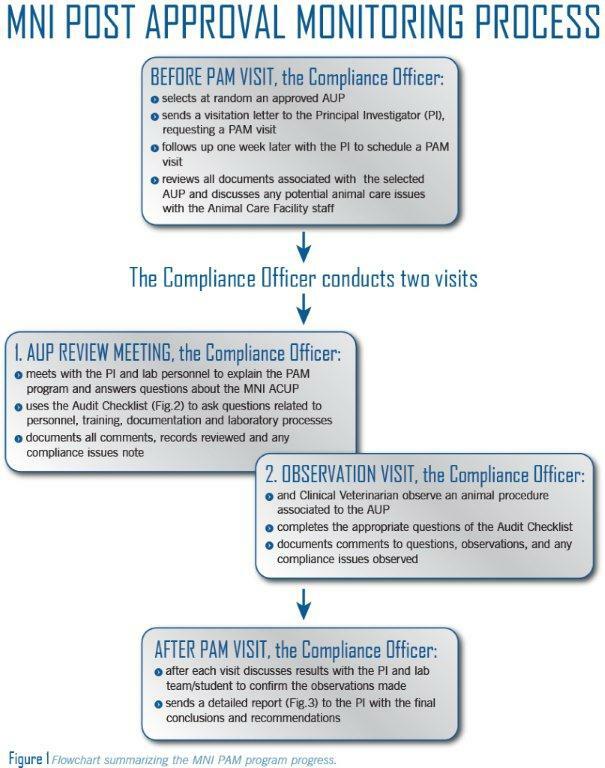 The Neuro Post-Approval Monitoring program (PAM) is detailed in the PAM Standard Operating Procedure(SOP). Please see the sub-menus below for specific information.